It’s truly rare when you get to share a journey of life with a significant other. Well, in our case, it started since the day of conception (thanks mom & dad). The womb started our journey to self discovery, but also a sense of kin-ness of being twins and many years later that kin-ness just grew to a lot of craziness. Apparently Stef was first to pop his head out and then it was me. (Well, so they say). “They”, being my mom and older sisters. I’m sure we got mixed up a few times along the way and if I should make a call with regards to who the responsible adult is currently……. it’s me. You see, our duo is tight. We love food, we are passionate about wine and throw in an extraordinary experience and we are there…… like sister claire! Being able to live our passion and experience tastes, smells, adventures and off course, a few challenges, makes this twin-ness of ours a special one. Albeit not ours only. We share this with our 4 other siblings, family, precious friends and off course, our social media followers whether they be facebookers, instagrammers or tweeters of note. (The whole snapchat thing is not quite working for us…….. well yet in any case). 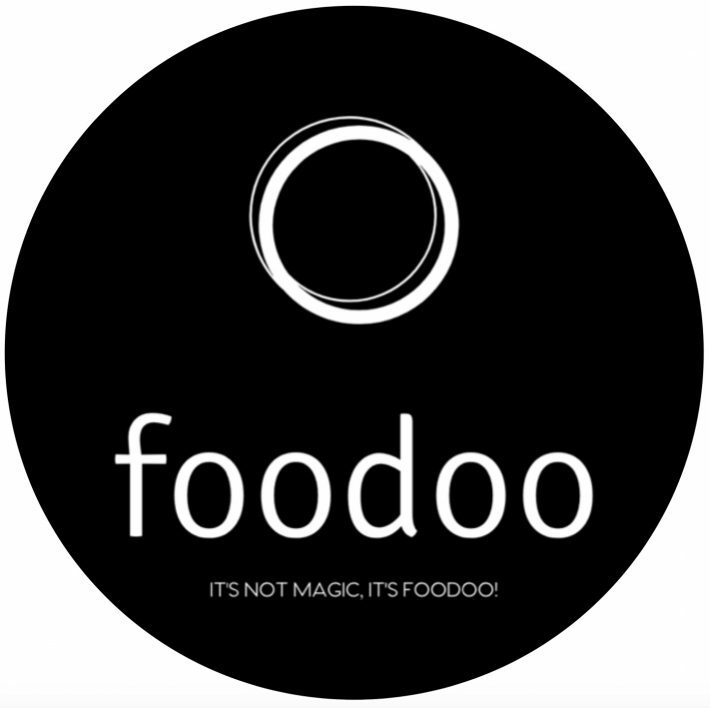 It’sfoodoo is a dream. It’s a vehicle. It’s a “let’s see where this journey takes us” kind of thing and we are enjoying it every step, taste and sip along the way. We invite you to journey with us and share some of our moments and stories. Please take a moment to share yours with us and enrich our foodoo passion. Yours in taste, wine and all that is good! Janthinus (see I’m first…. LOL!) & Stef (the evil twin buaahahahaha!). Oh yes and great pic!